K-O is producing outstanding offspring with spot on conformation, zipper crimp architecture and that ought after soft hand in every color. Schedule your 2018 breeding to K-O at our 2018 special of $1,000 for drive-by. 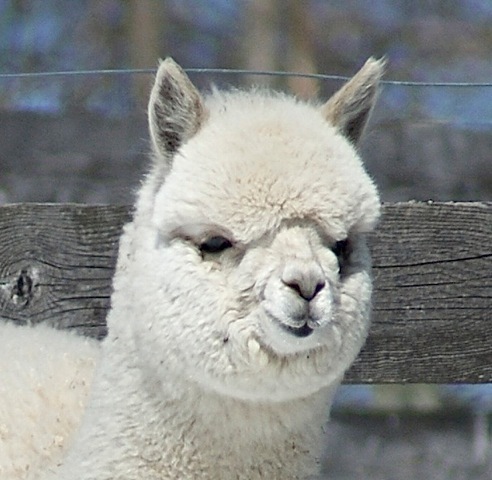 $850.00 per female for 2 or more from the same farm. Offer good until September 1, 2018. 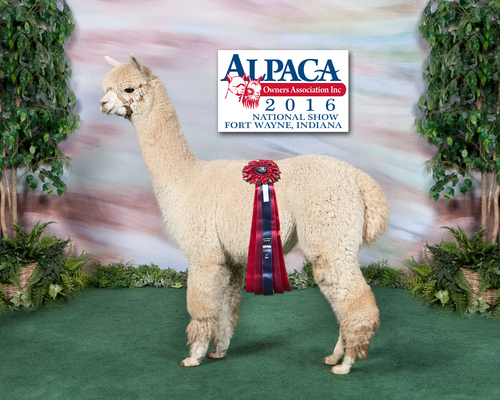 Midre is an amazing producer of multi champion offspring, her 2008 cria won another Championship at age 4. 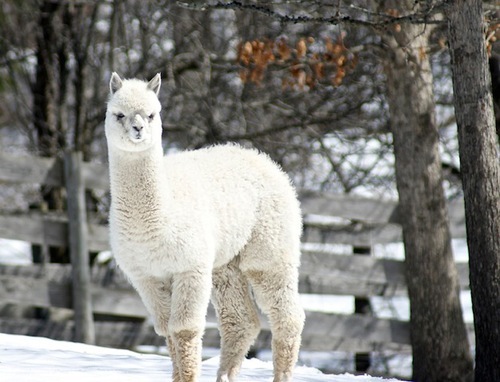 Her sire is Segundo's Peruvian Midre (grandson of Royal Fawn). 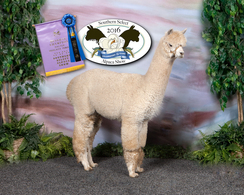 Midre's amazing genetics continue to shine in the show ring proving her ability to pass on her lingering fineness. Color Champion at our first SSAS, so pleased with this girl. K-O produces another knockout. Bundles and bundles and bundles of tightly wrapped fiber that feels “buttery” and appears as if it is glowing! The photo does not do it justice! Champion pedigree on both sides, this girl has it all. Strong bone, perfect conformation and fiber coverage down to her belly. 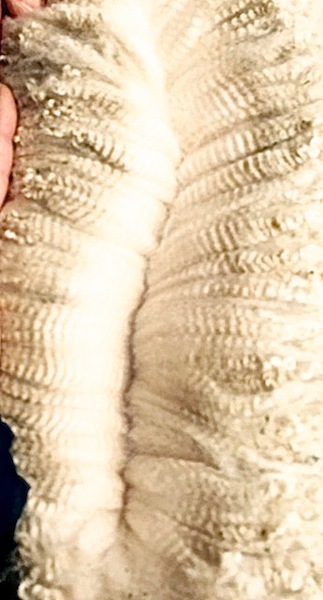 Bright, soft bundles with a zipper crimp architecture.